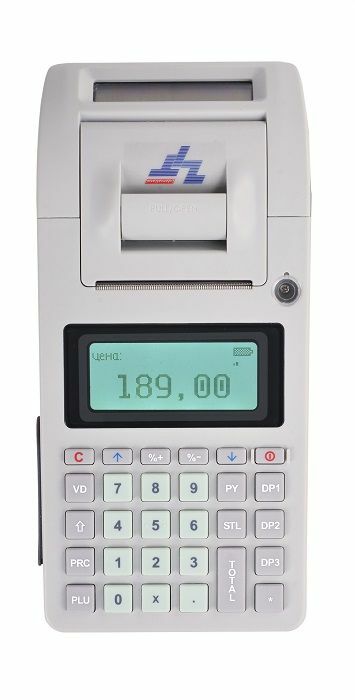 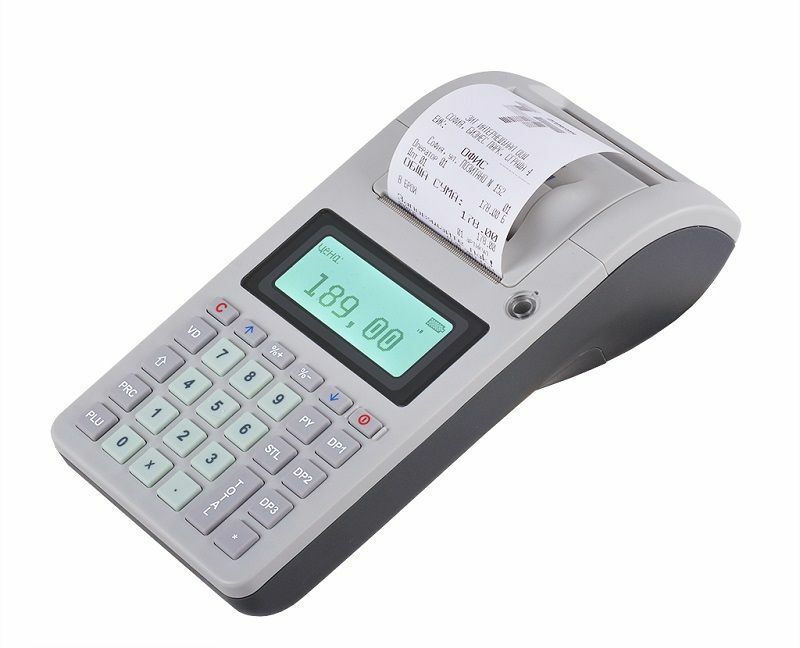 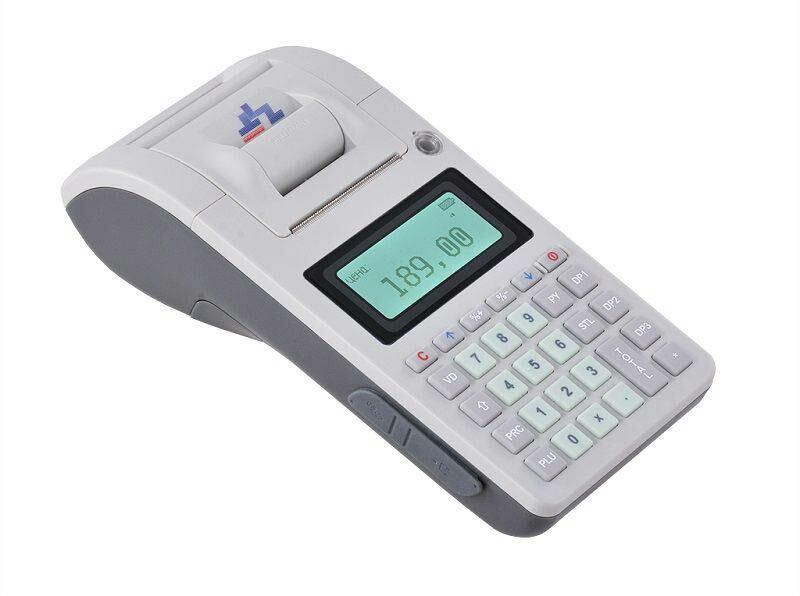 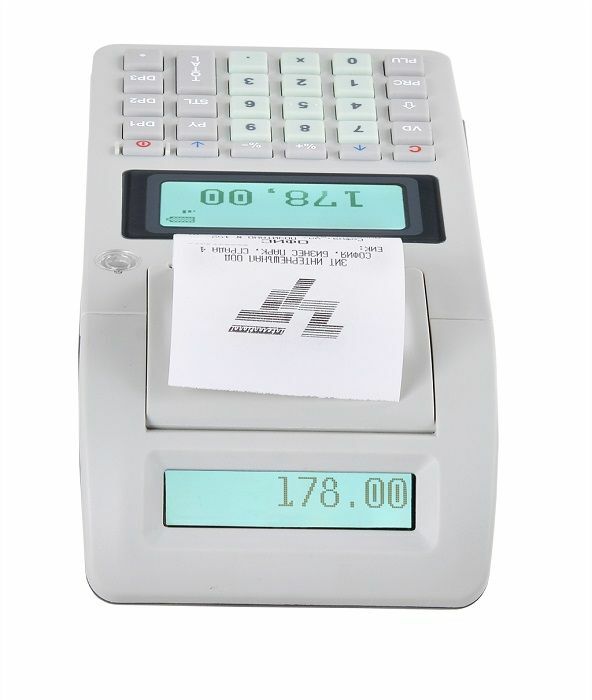 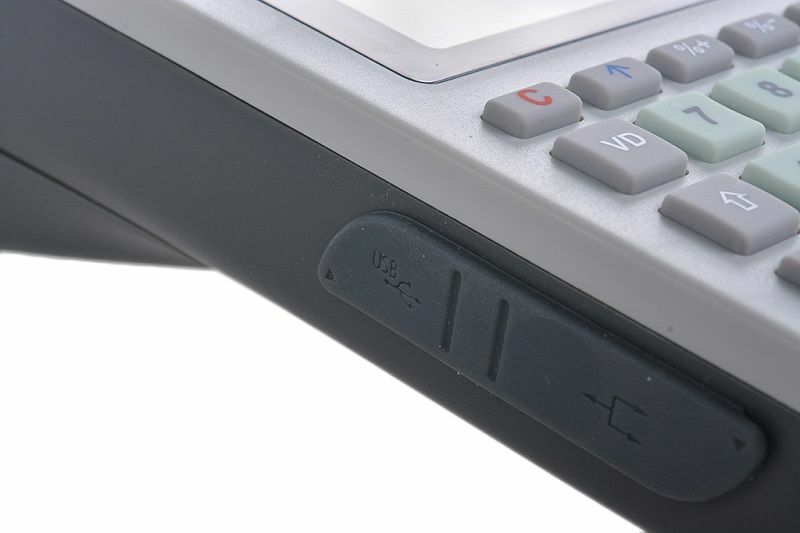 Mobile cash register ZIT B20 MSBW-KL | Zit International Ltd.
Our new mobile cash register is a combination of compact size, ergonomic and elegant design, comfort keyboard and innovative technology. 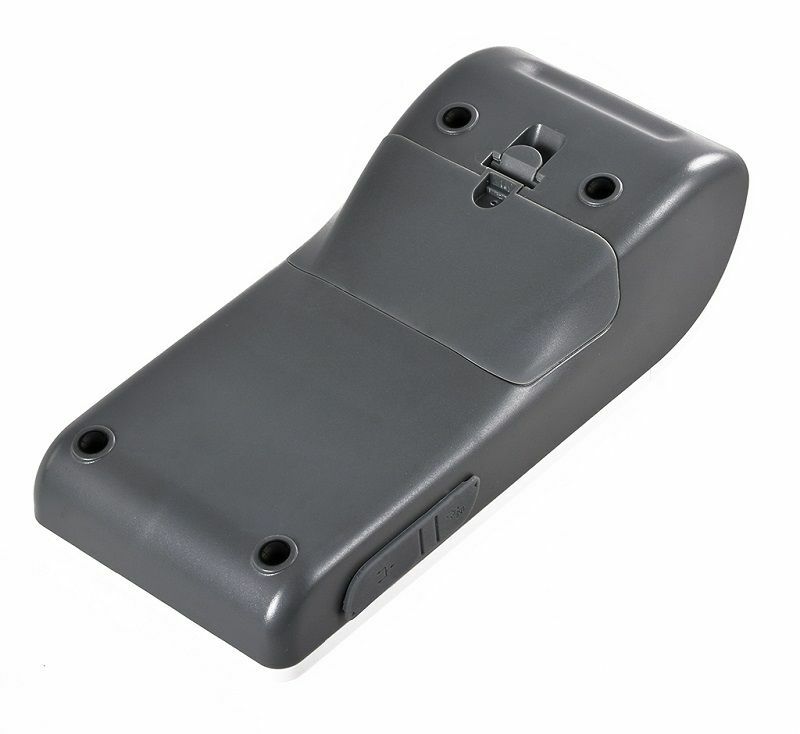 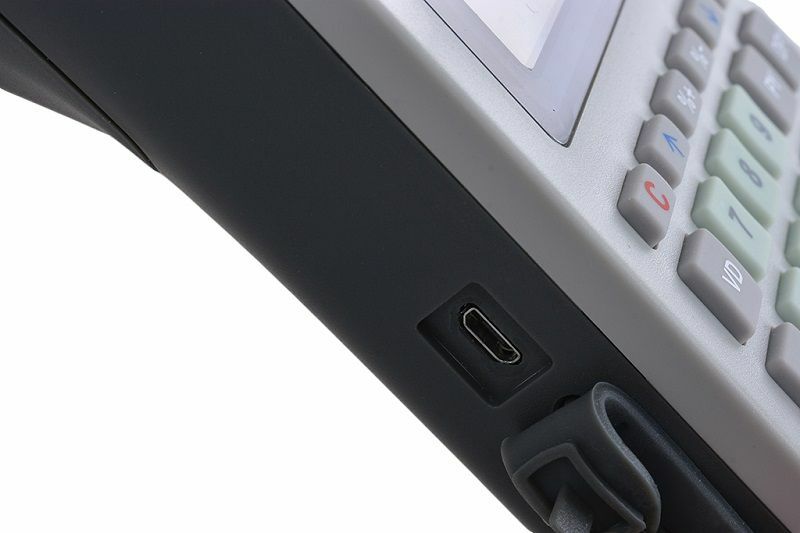 It allows charging from any device with a USB interface - adapter, computer, power bank, etc. 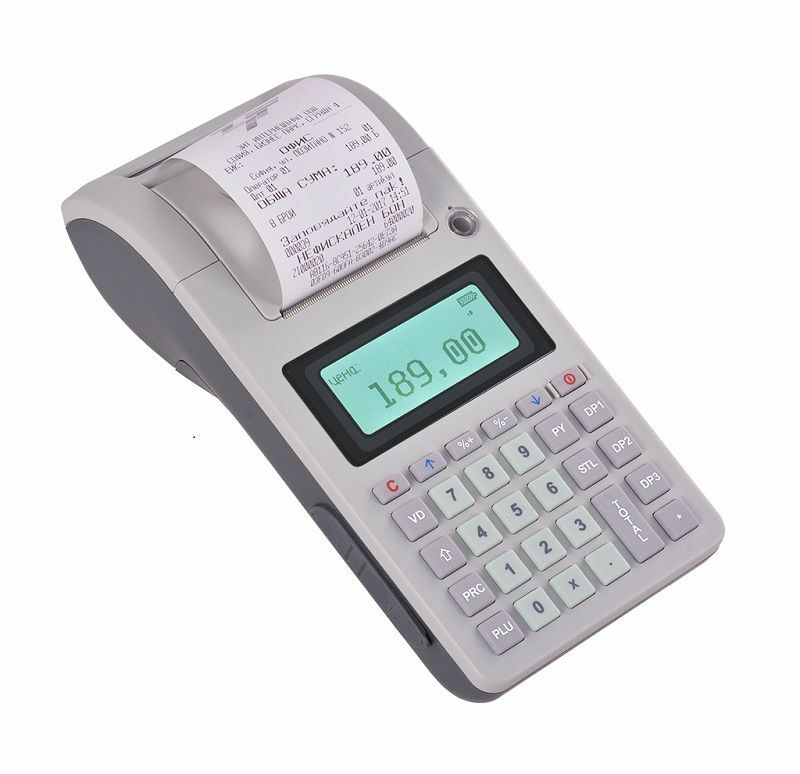 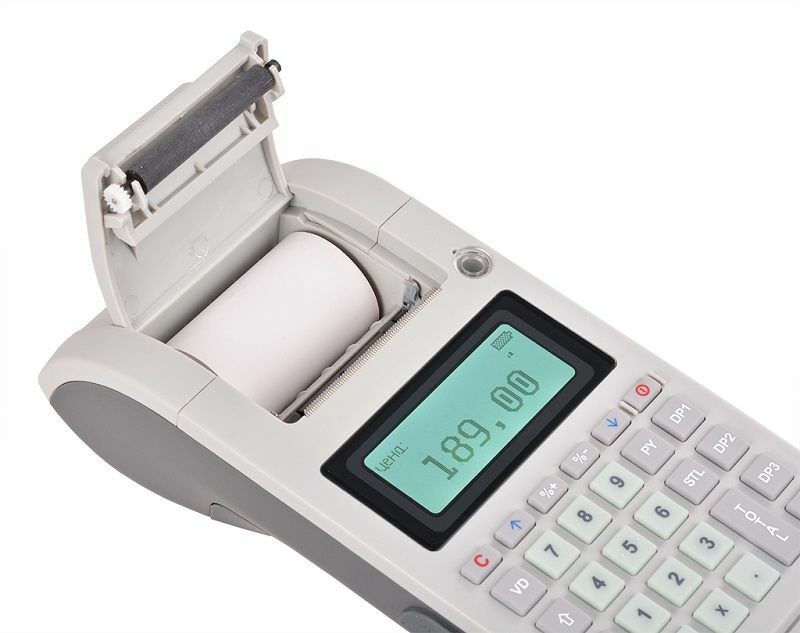 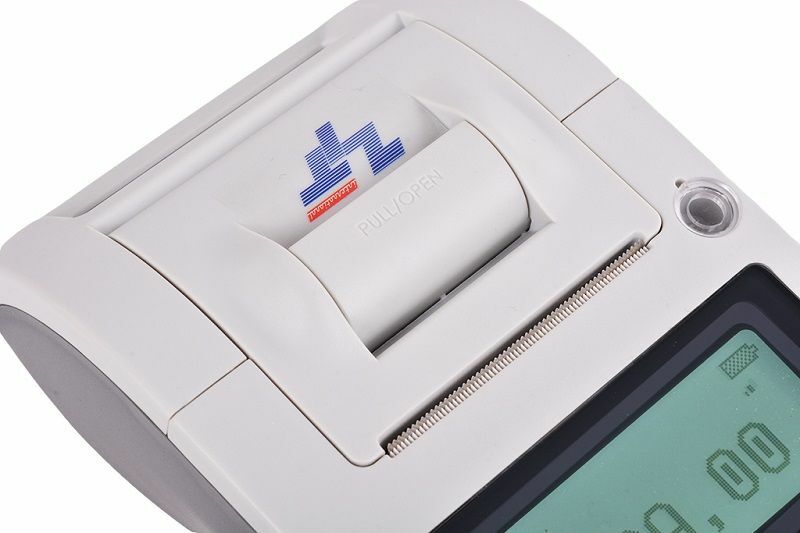 The model offers fast and easy paper loading, a large operator`s display and a client backlight display. 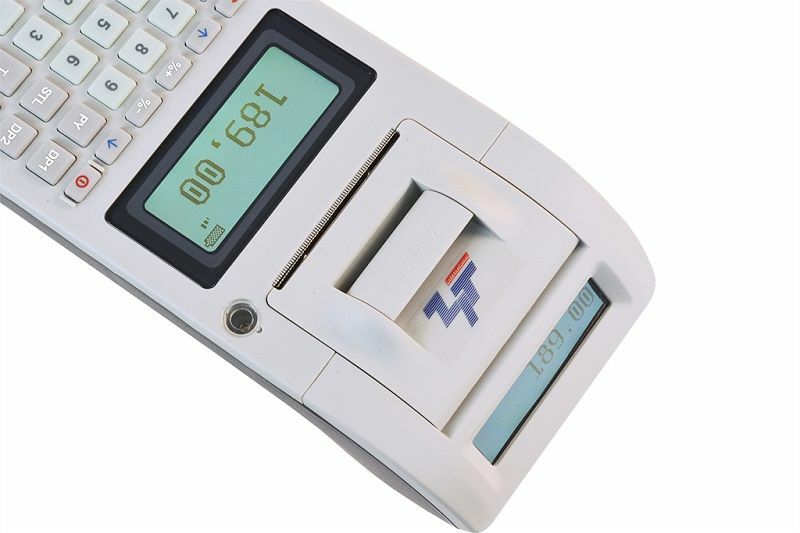 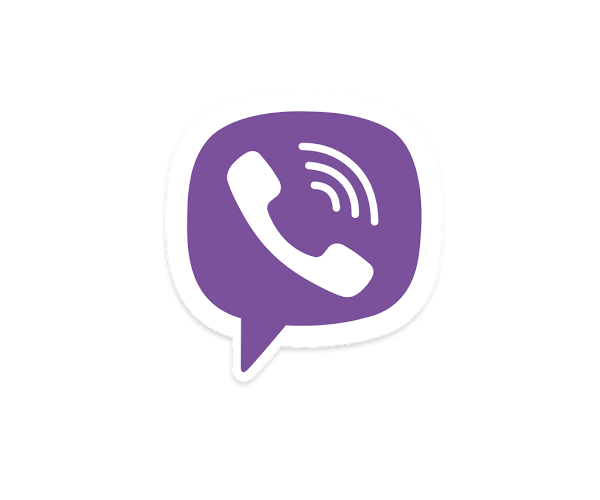 The communication interfaces are: microUSB, Bluetooth, Wi-Fi, GPRS. 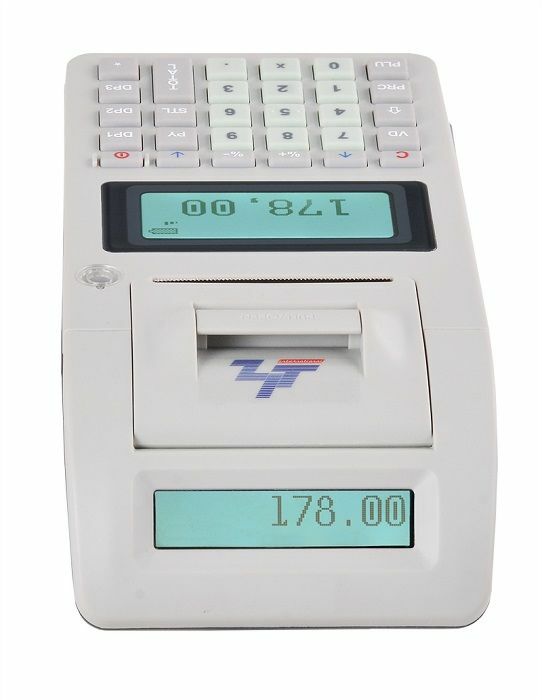 Its extremely small sizes and weight make it suitable for work in the fields of: open markets, mobile commerce, flower shops, hairdressing salons, couriers, small fast food restaurants, etc. 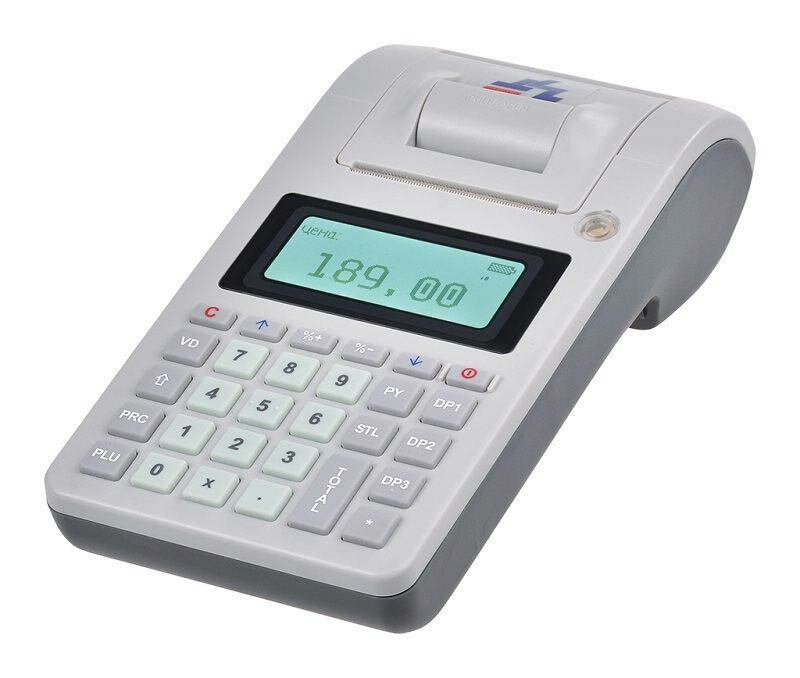 Sizes 222 x 101 x 58 mm.